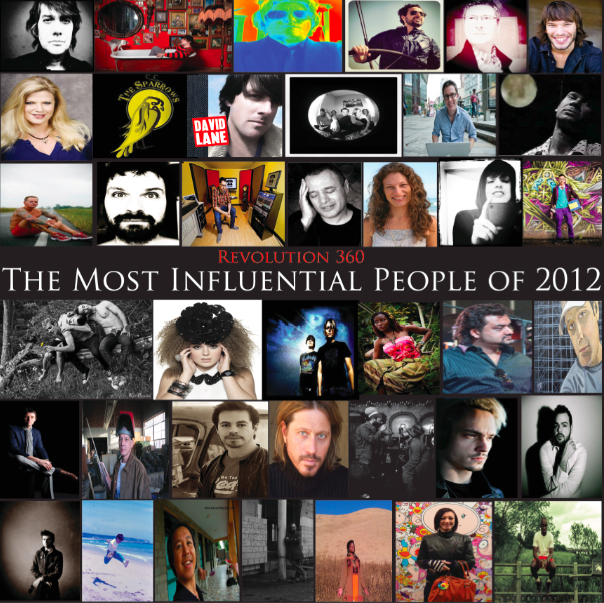 ShockBoxTV co-creator Matt Prater (@MattPrater101) is included on the “2012 Most Influential” list by entertainment blog Revolution 360 (Matt’s photo is the top right corner of the picture below). Many thanks to Alexandra Juryte for this incredible honor! Rock ‘n Roll!